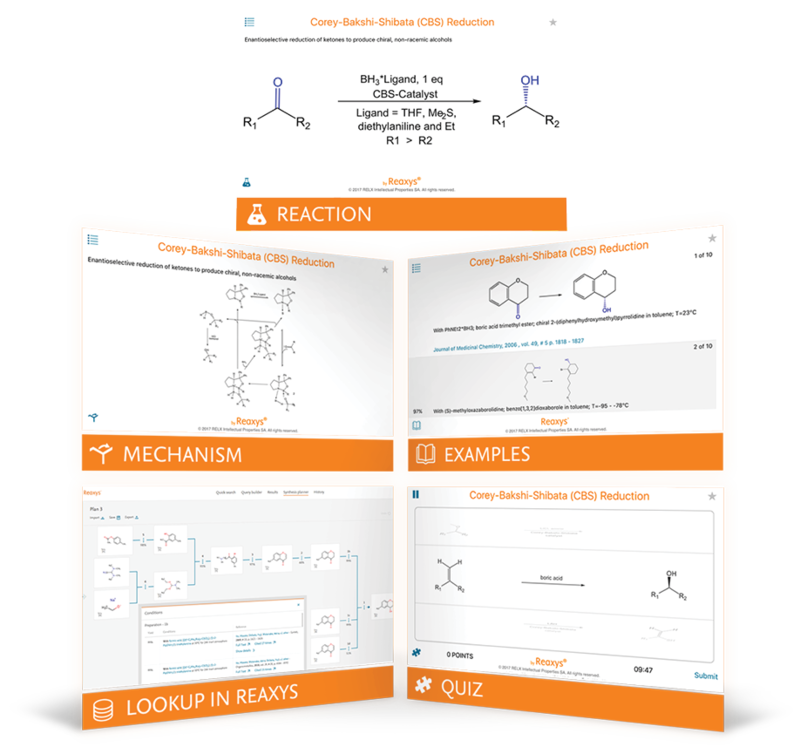 Need to know everything about Named Reactions? 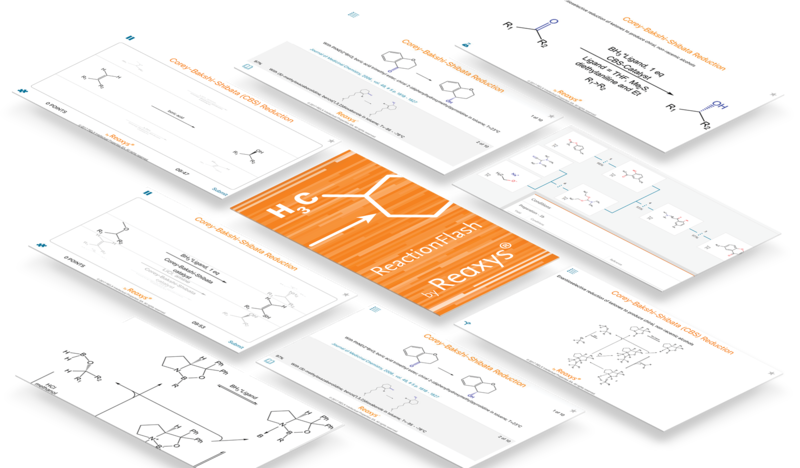 ReactionFlash gives access to 650+ Named Reactions, their mechanisms and examples published in peer-reviewed literature. Developed in collaboration with the renowned research group of Prof. Dr. Carreira of ETH Zurich. research group of Prof. Dr. Carreira of ETH Zurich. Prof. Dr. Carreira of ETH Zurich. See how ReactionFlash makes learning Named Reactions easy and fun. 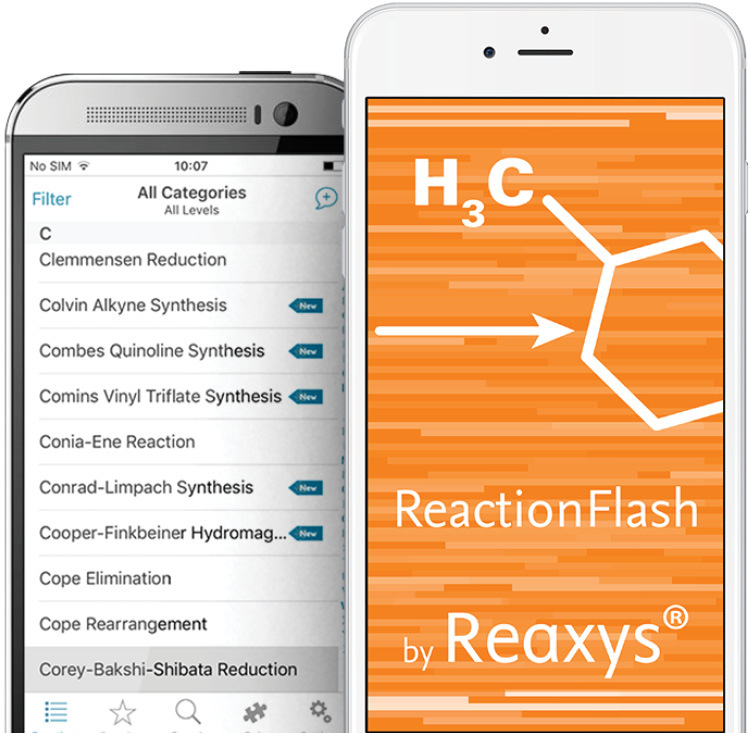 Watch the video see how ReactionFlash makes learning Named Reactions easy and fun. ReactionFlash works offline so you can review your Named Reactions wherever you are. There is also a quiz mode to test your knowledge. Need an update-to-date reference and learning tool for your students? 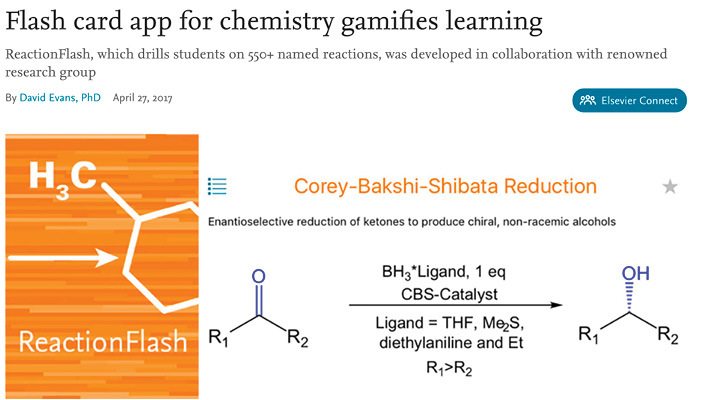 ReactionFlash facilitates teaching Named Reactions, students learn quicker and with fun. Recommend it to your students. Need to learn Named Reactions for your next exam? 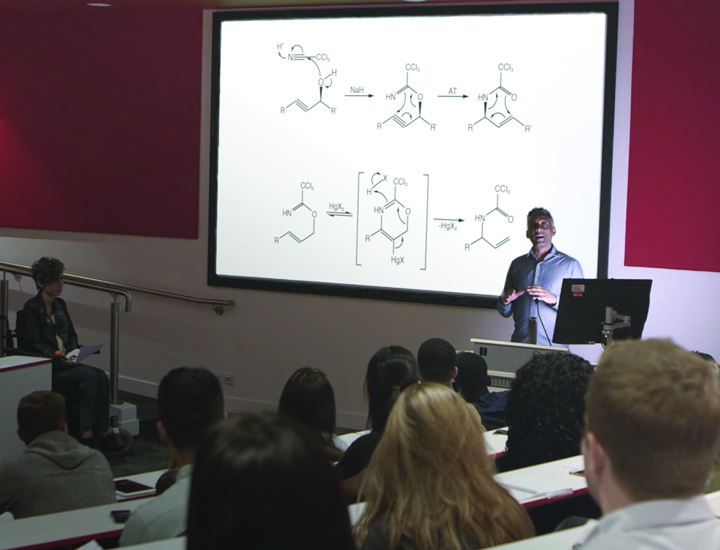 Need to check a Named Reaction during a group meeting? Named Reactions for your next exam?
. Test your knowledge with the quiz. 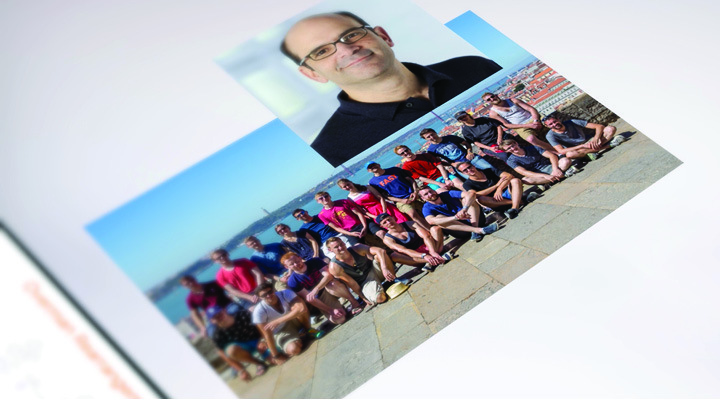 Interview with Prof. Dr. Carreira and his students on the development of ReactionFlash.